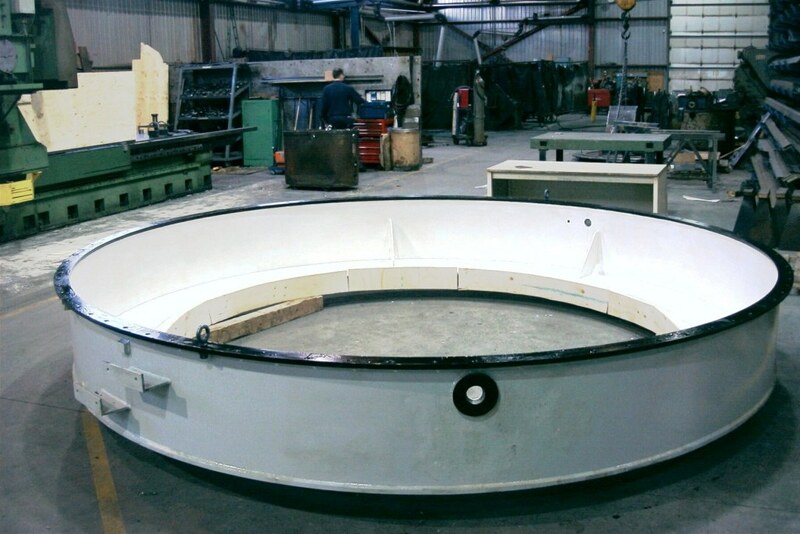 Our teams have the required expertise, skills and equipment to integrate and perform an entire turn-key project. 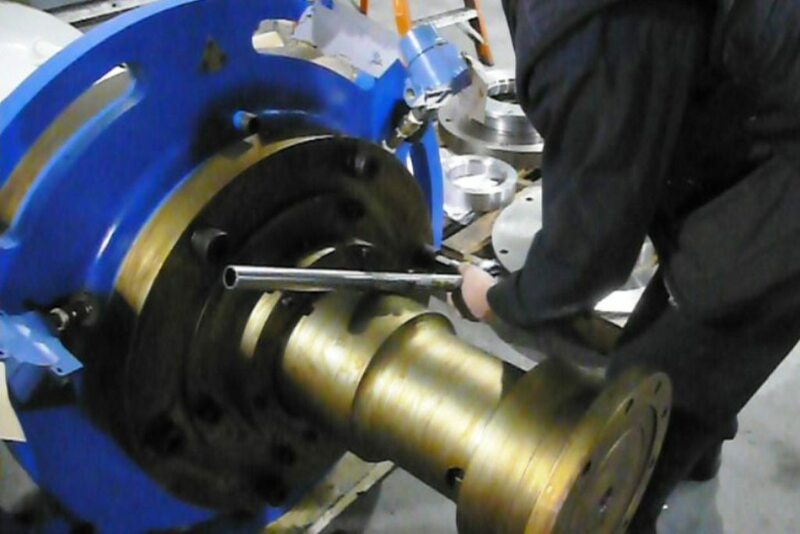 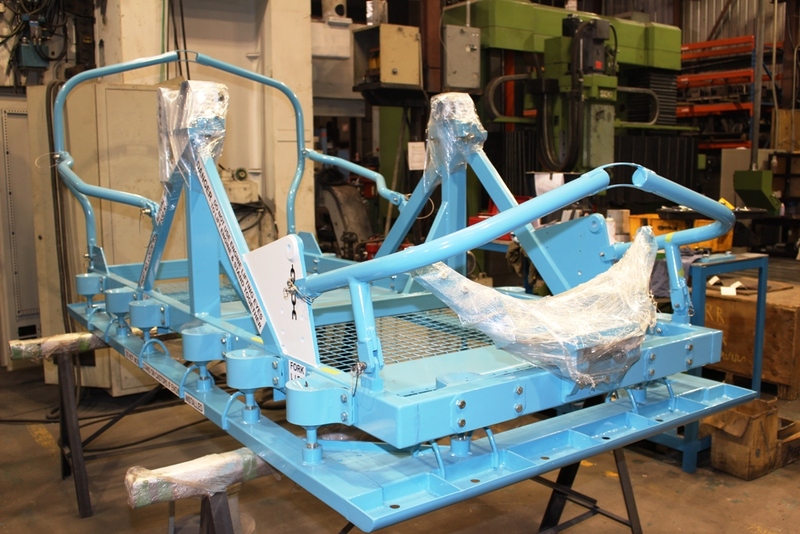 Olympia provides the service to assemble, weld, mount and deliver assemblies ready to fulfill its function. 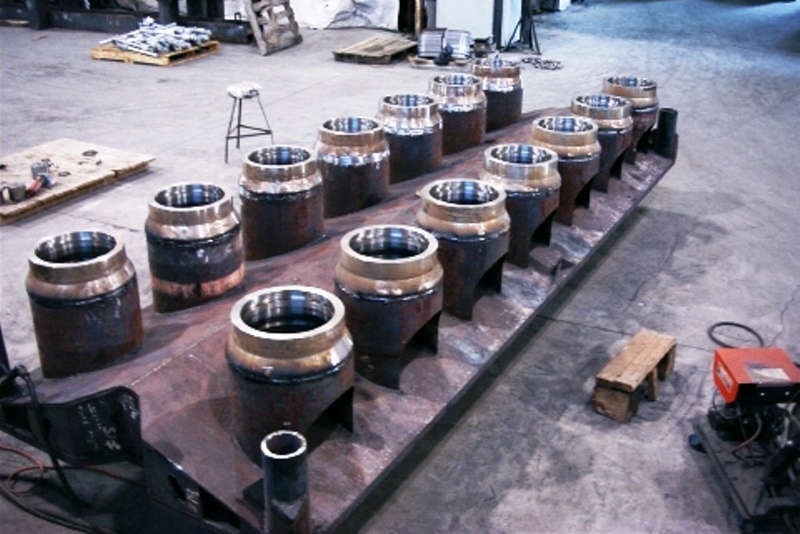 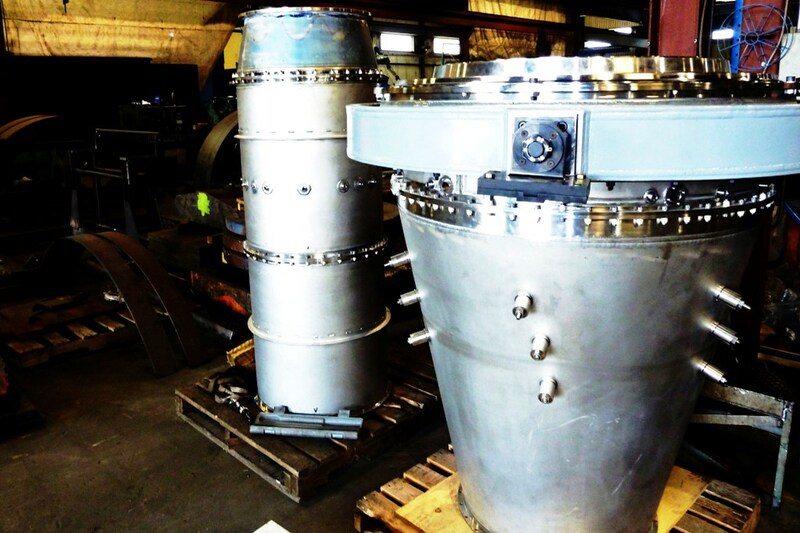 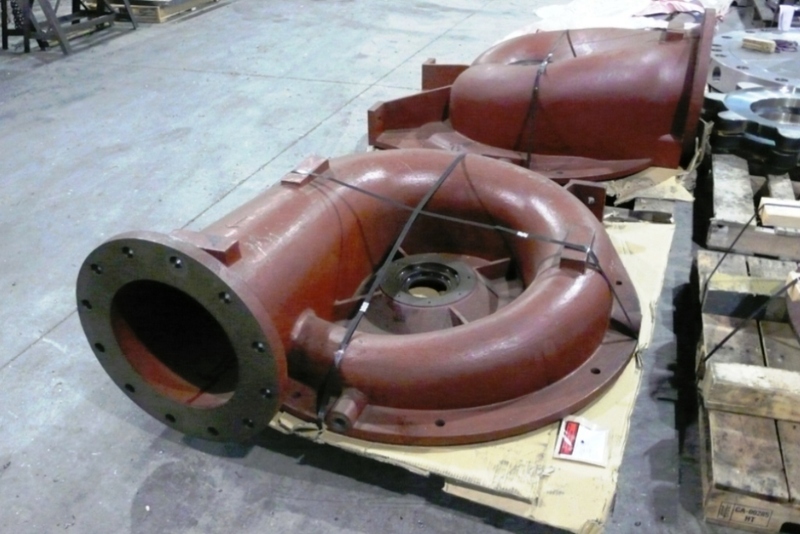 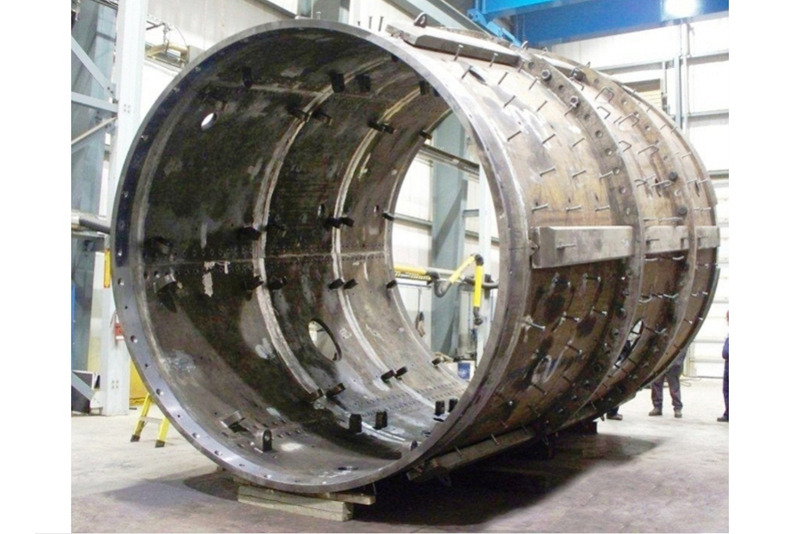 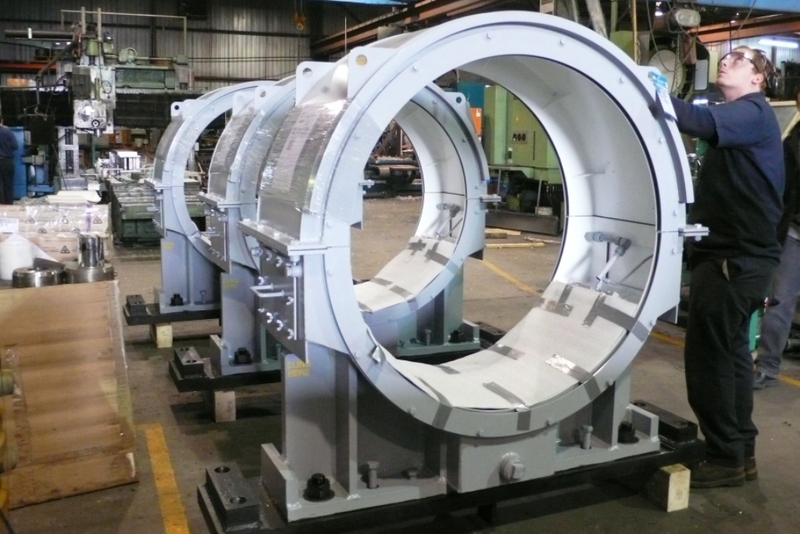 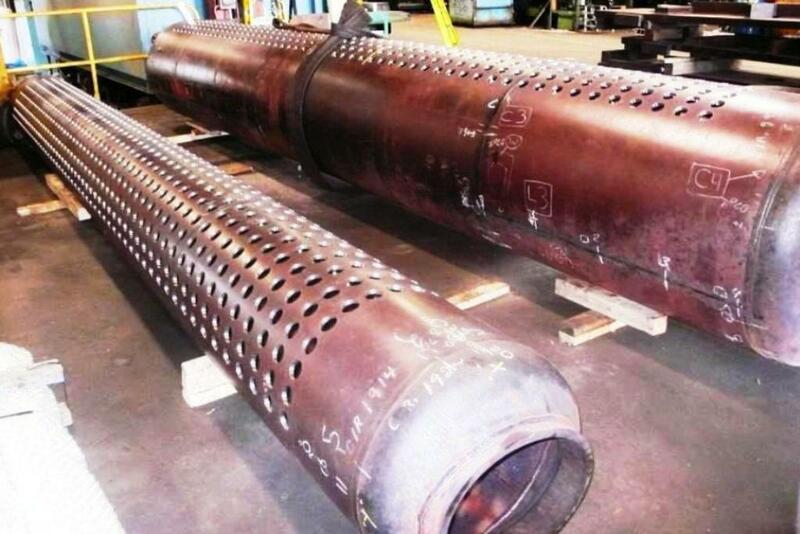 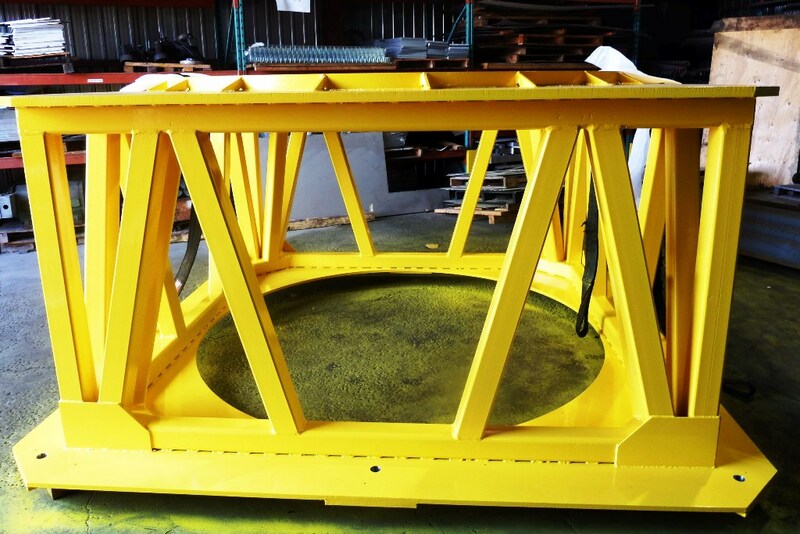 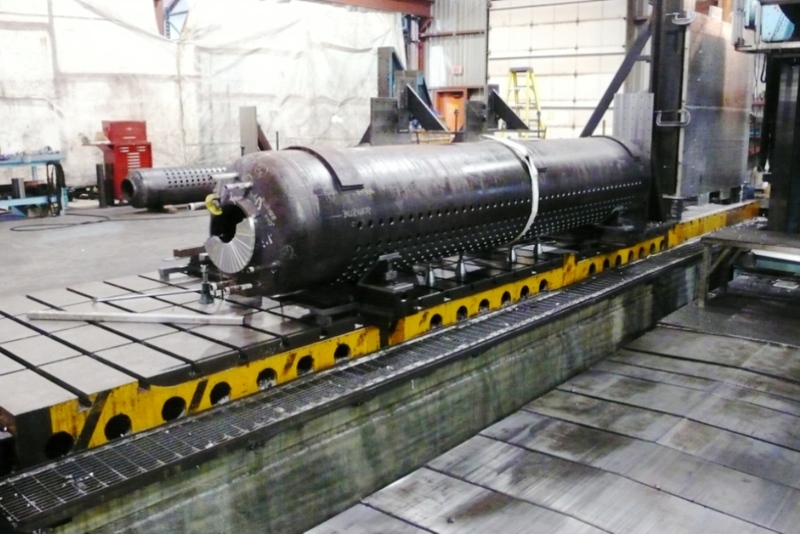 Assembled heavy parts can be manufactured up to 70,000 lb.